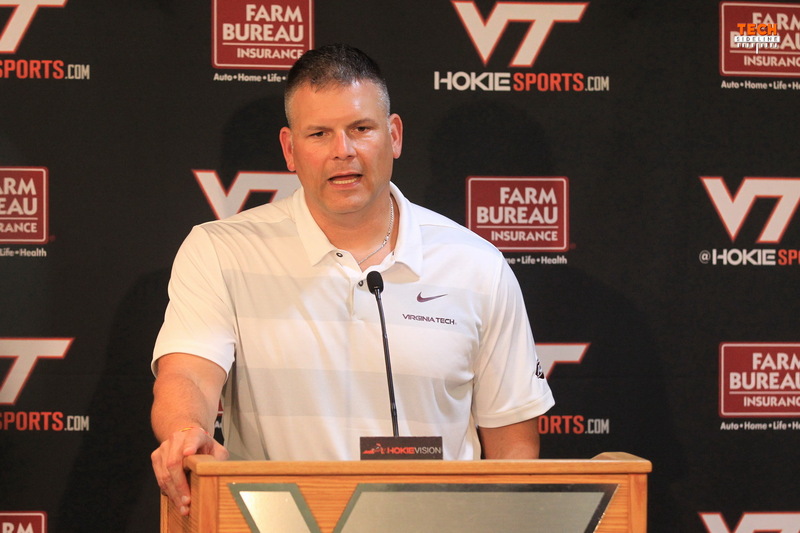 Today we’re going to talk about the Virginia Tech transfers, the small Twitter war that’s going on with former players, Wednesday night’s team meeting, and the effect that recent transfers will have at certain positions. The transition from Frank Beamer to Justin Fuente in 2016 and 2017 was nothing short of amazing, and I don’t just mean in terms of wins. Fuente has pointed out many times how quickly that senior class in 2016 bought into his way of doing things, and it was the same thing for guys like Greg Stroman in 2017. Fuente gets along really well with guys like Stroman, Sam Rogers, Ken Ekanem, etc. Unfortunately, the torch didn’t get passed to some of the guys in the classes after those key players.